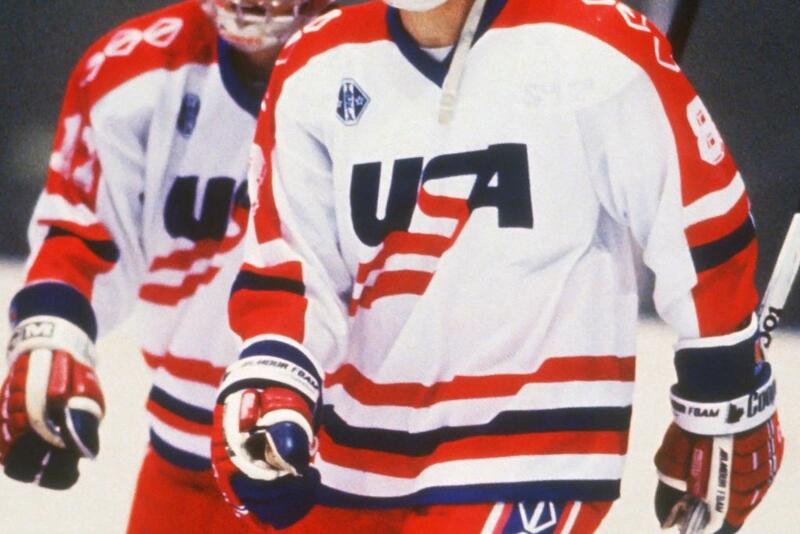 The U.S. National Junior Team posted a 4-3-0 (W-L-T) record to earn the bronze medal at the 1986 International Ice Hockey Federation World Junior Championship in Hamilton, Canada. The bronze medal was the first-ever medal for the United States in tournament history. 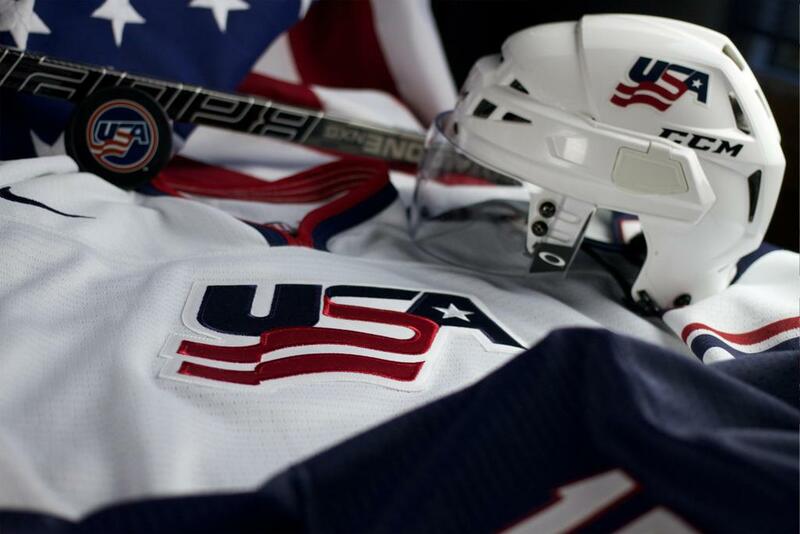 Team USA was led by four future U.S. Hockey Hall of Fame members, including Craig Janney (2016 inductee), Brian Leetch (2008 inductee), Lane MacDonald (2005 inductee) and Mike Richter (2008 inductee).